Mix 2 cups of boiling water with the jello. 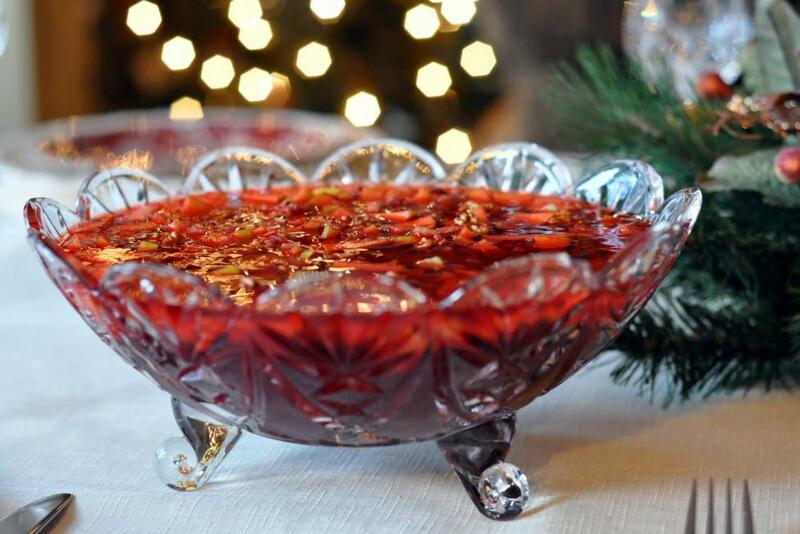 Mash up the cranberry sauce and stir into the hot jello mixture. Then add the remaining ingredients and stir well. Make the day before and chill, and serve.